Evergreen (formerly known as TapHunter for Business) is the premier technology partner for local businesses that want to save time and money while strengthening their connection with customers. We exist to solve problems for the businesses we serve. Through cutting-edge technology, unparalleled customer service and deep industry expertise, we enable businesses to harness easy-to-use digital tools to streamline back-of-house operations and better market to new and existing patrons. The Evergreen team is known for working our butts off and having fun doing it. 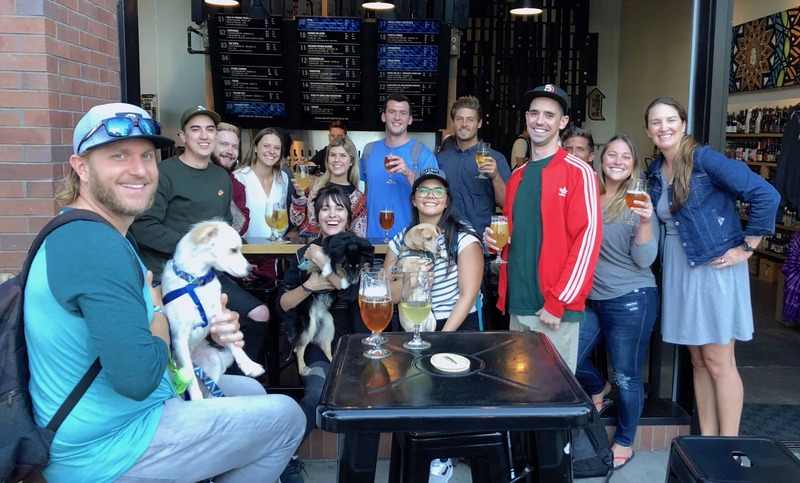 Whether it’s tapping a new beer on our awesome in-office Kegerator or motivating a teammate with gratuitous Slack emojis, we pride ourselves on a lively, energetic working environment that motivates each team member to realize their full potential. Our diverse staff includes start-up veterans, software, marketing and sales pros, avid surfers and former beertenders and servers, all committed to delivering a quality product and providing unparalleled service. Everything we do centers on doing good work, having fun and serving our customers. 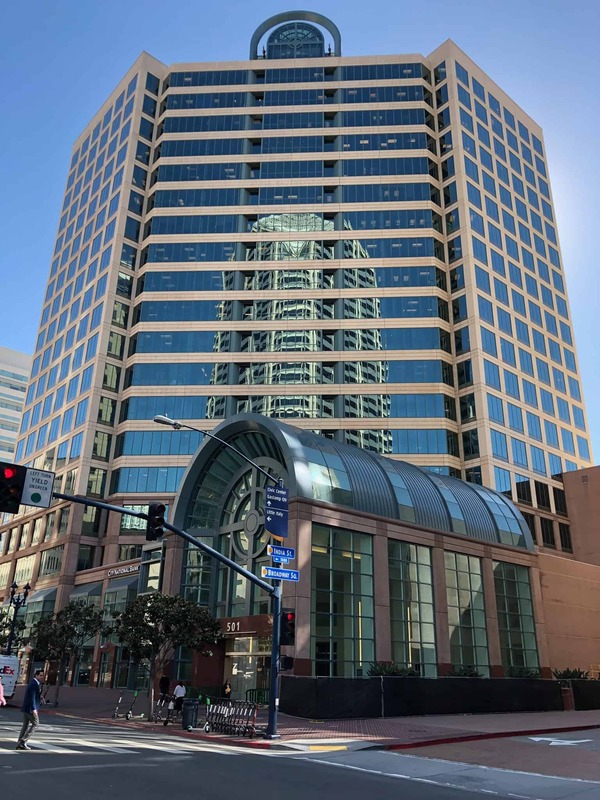 Headquartered in the heart of downtown San Diego, Evergreen has grown from a tiny start-up into a thriving software-as-a-service company supporting thousands of bars, restaurants and other local businesses across the U.S., Canada and Australia. Evergreen has been repeatedly recognized as a key organization within San Diego’s thriving start-up scene, with CEO Melani Gordon named one of San Diego’s most influential female entrepreneurs. We believe the reason we’ve seen this kind of success is because we’re truly dedicated to helping bars and restaurants solve problems and deliver a better experience to customers. We’re particularly proud of our 98% customer retention rate. 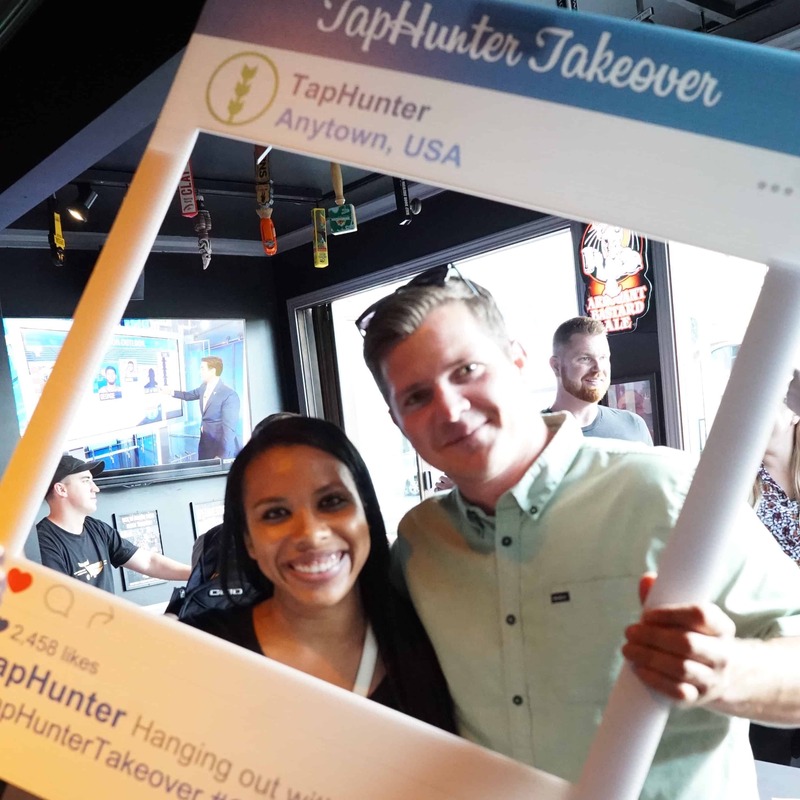 Originally named TapHunter for Business, Evergreen emerged from the craft beer boom under the leadership of co-founders Melani and Jeff Gordon. As our customer base expanded beyond craft beer, we kept pace and adapted our technology to serve the needs of a more diverse set of businesses. 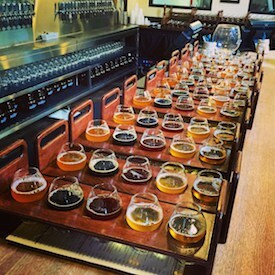 As a result of these innovations, our customers now include breweries, beer bars, cocktail lounges, sports bars, wine bars, burger joints and grocery stores. We are proud to count both local watering holes and national chains like Whole Foods, Kroger and Stone Brewing among our customers. 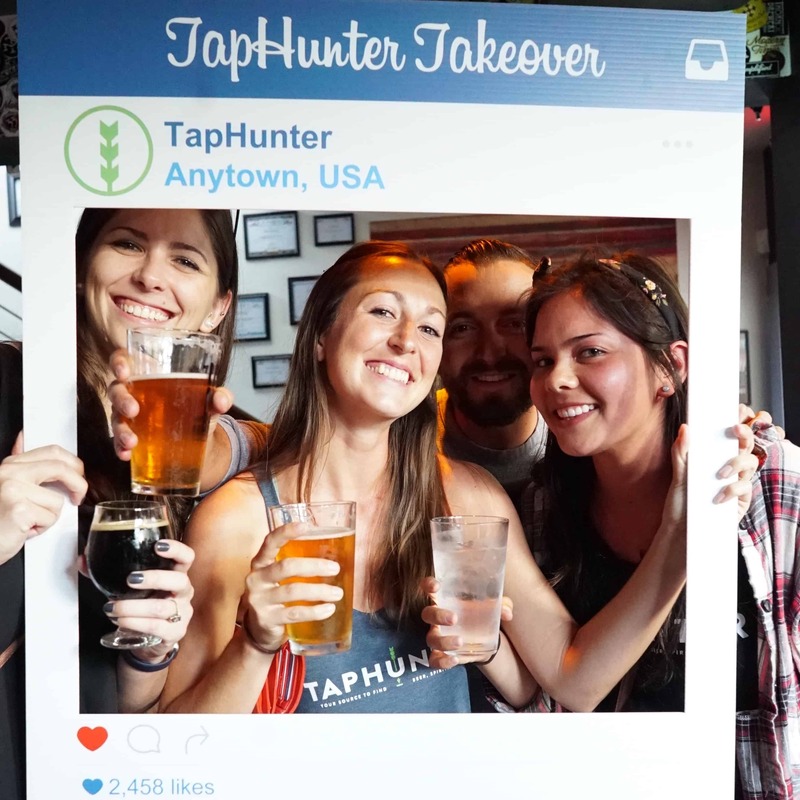 In 2009 we released the TapHunter app and website, the oldest and most respected platform for consumers who want to find their favorite beverages and engage with their favorite bars and restaurants. 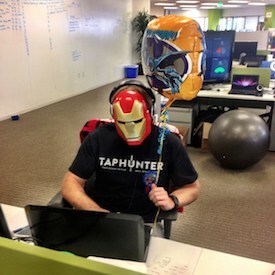 TapHunter is headquartered in the newly-remodeled 501 W. Broadway building, just steps from the harbor.